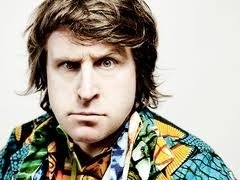 Who would have thought Milton Jones was so sensible? If you don’t have it already, buy his book. The Church of England has recently published a guide to the “Top Ten Facts About Christenings“. 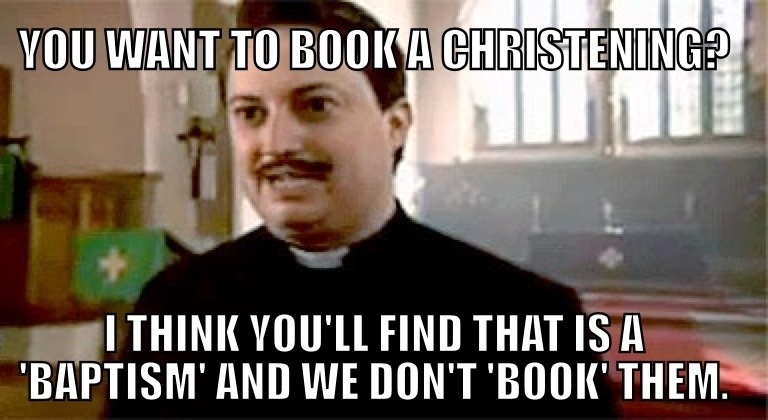 It is a starter for ten for people making enquiries about their local church and “getting little Timmy ‘done'”.It seems to have picked the same scab that The Weddings Project picked for a lot of vicars….. it educates people about their rights (something vicars don’t like to admit people have) and their responsibilities (something many vicars insist people should be born with pre installed like iOS6). I am not a cradle Anglican. I may have mentioned this once or twice. I wasn’t even a churchgoer. I grew up with the belief that The Church TM didn’t have anything to do with ‘people like me’. In all honesty, the church treated me like a pariah when I was a teenager with a Helloween patch on the back of my denim jacket – I managed to attend for 5 weeks. When I arrived at university this is what I told Ruth: The church does not want people like me in it. The David Mitchell portrayal of the Evil Vicar isn’t just a cultural stereotype, it is often the real lived experience of a first time enquirer. I have sat in a room and watched both of these happen. I know which one I picked up as good practice. The Church TM is a daunting experience for those of us you refer to as ‘unbelievers’. Walking through that door for the first time is a real challenge. If your first instinct is to trip someone up on their way in for the first time you will probably never see them again and neither will anyone else. There is a massive theological issue at stake here. Jesus is the incarnate God who had a table ministry. He welcomed everyone in. Regardless of their religious literacy. Regardless of their knowledge of canon law or the parish system. Regardless of whether they had the language to ask for a service rather than a booking. “I didn’t realise we could get married in church vicar”. Happy to help. “Can we have Timmy done?” Why don’t you meet me and the church wardens on Sunday and we’ll help you along the way? “Will I be able to bring my son with me, he’s got Asperger’s so he may not be the most well behaved.” That’s fine, everyone is welcome here. If we can cope with a noisy vicar like me I’m sure we can cope with a little noise. After all, some famous guy said ‘let the little children come to me’. Not sure there is much more to add. 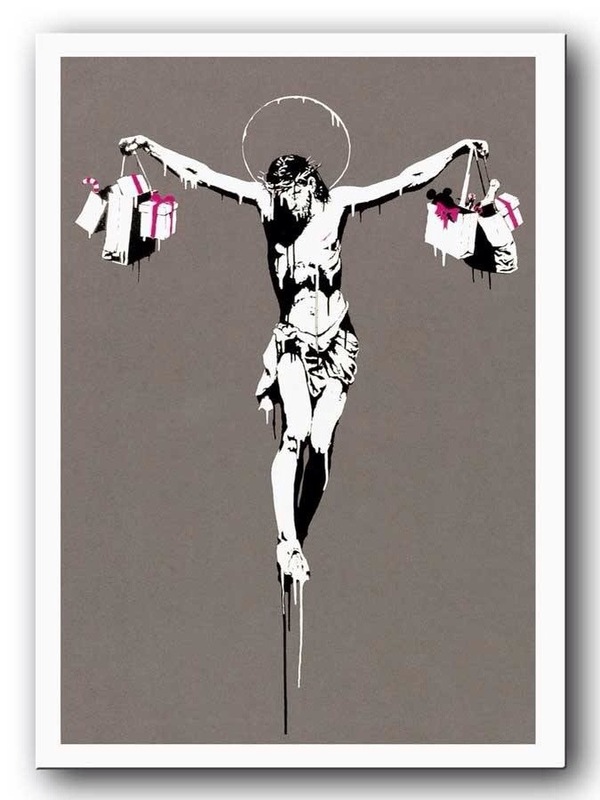 Thanks to @LayAnglicana who had a link to this. I’m spending a day locked in a retreat house reading for the research I’m doing into liturgy and culture. A decade ago Keith F Pecklers SJ gave a call to greater liturgical formation for the ‘future of Christianity’ as he looked at worshipping in a postmodern world.